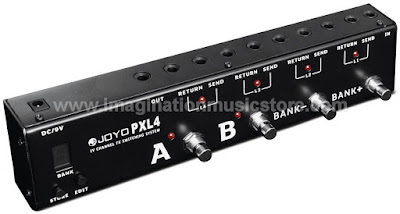 JOYO Wave-X multi-effects guitar pedal switcher looper is allows the gigging musician or session guitarist complete flexibility over the pedal chain. Programmable 4 loop pedal router. The inability to switch pedals ON at the same time. 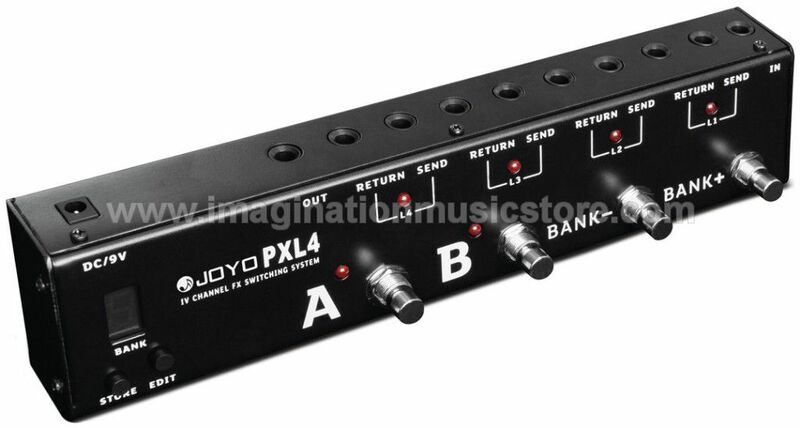 The PXL4 allows you to create preset banks of tones, and then seamlessly switch your desired pedals on or off together. Available in 4 pedal. This is a programmable and storable effects looper. This tone groups will be stored even after the power is shut down, so no constant re-assigning your favourite groups and settings. With the maximum storage of 8 groups tone, the design of TRUE Bypass of the PXL4 guarantees the smooth transfer of signal and it avoids the effect interference caused by other electronic switches. 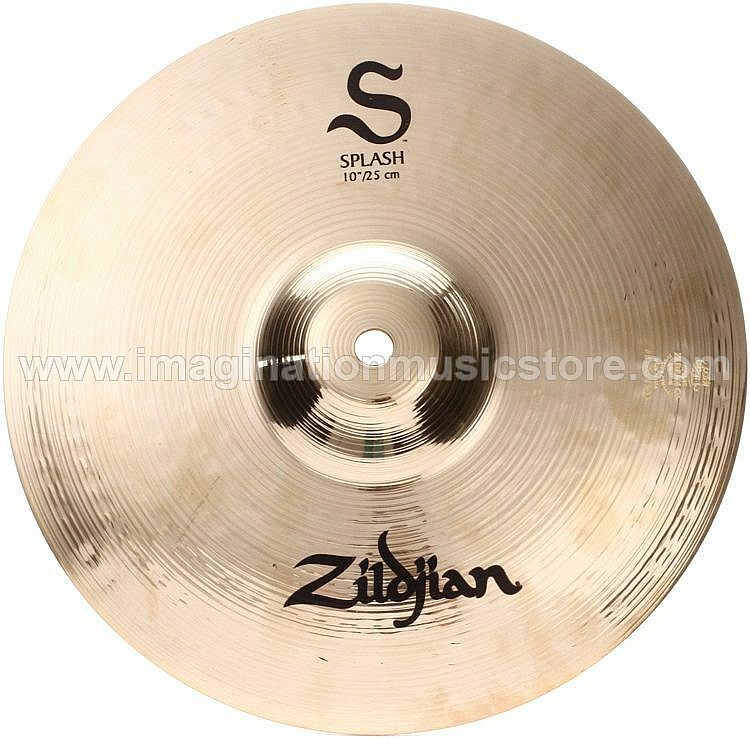 Also has super fast switch speed and excellent low switch noise (which can be inevitable in TRUE BYPASS devices). Available in black colour. One programmable looper effects control station Included.